Over the course of our new apps and consumer focused customization, we have received a few questions from our users and customers alike. 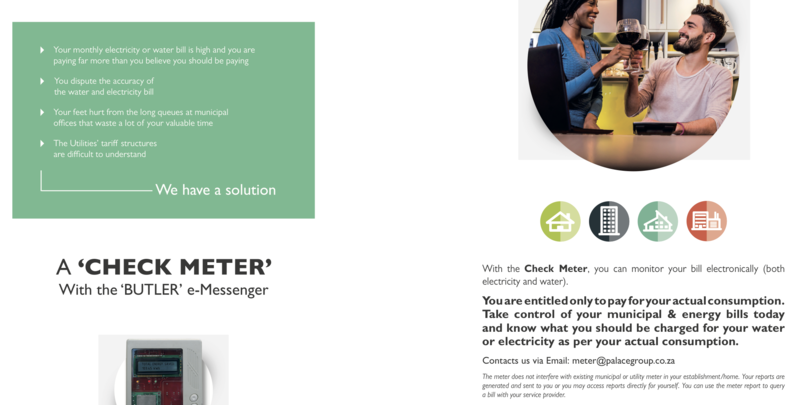 Will the check meter work on my existing meter? Is this check meter legal? Yes, since its only for inspection or review purposes. This is normal practice in the industry, it is just that the market was / is not aware of this. As a consumer, you are allowed to check the Eskom / Municipality account in this way. Do I need one load switch device per geyser? As per standard requirements, we must ensure we do not overload the system. One load switch device is preferred per geyser and for pool pumps. For use with lights, our qualified engineers and technicians will conduct an assessment at your premises to determine what is possible. No charge is levied on the assessment. Can I access my load switch remotely? 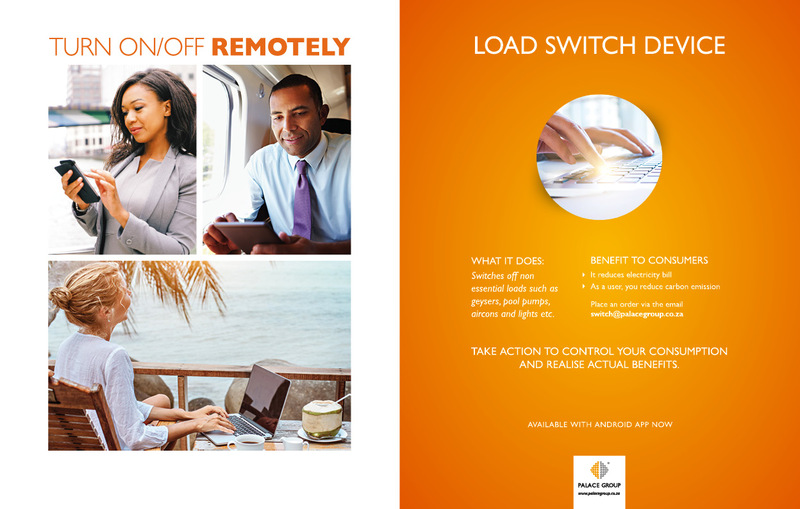 Yes, you connect to your app and access the load device installed in your home, business or other to switch on/off from wherever you are. Is this the same as a geyser timer? Do you charge for the app?